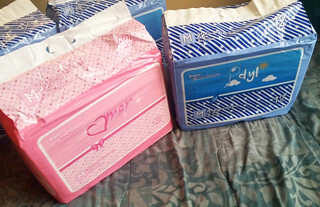 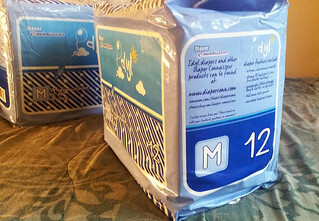 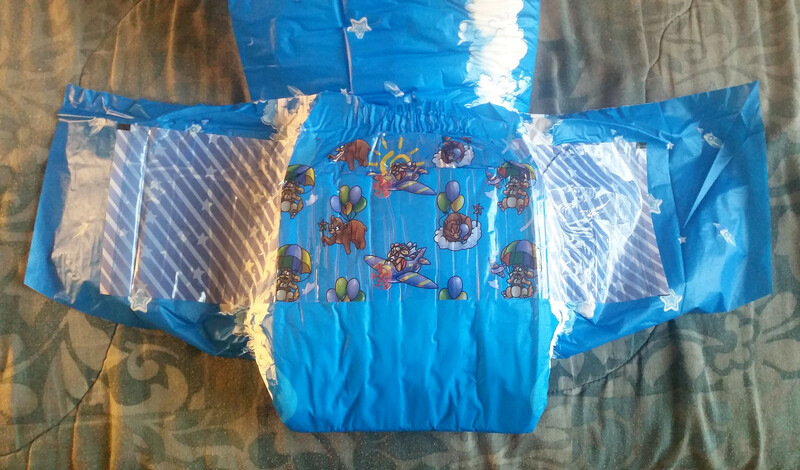 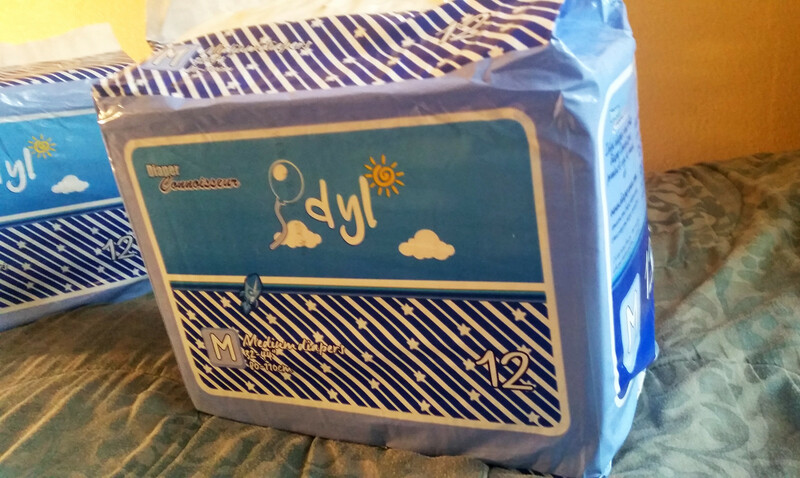 These are the 2015 model of Idyl diapers. 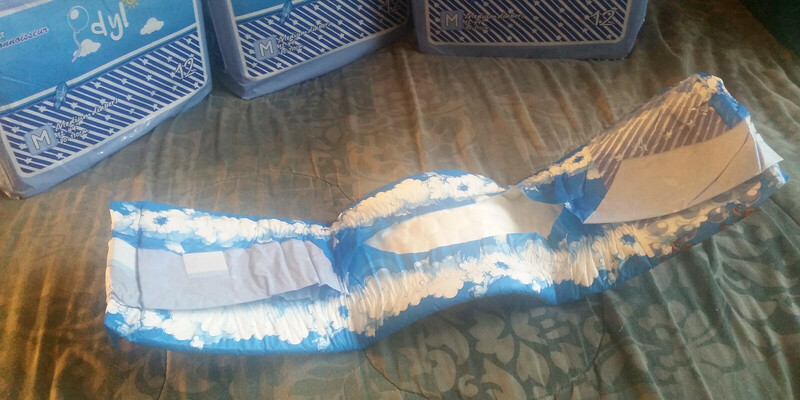 For the new 2017 lighter blue version, please go here. 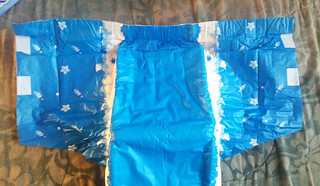 Additionally, the Idyl has some unique features that include increased protection in the frontal area, wider tapes, and of course a blue printed theme! 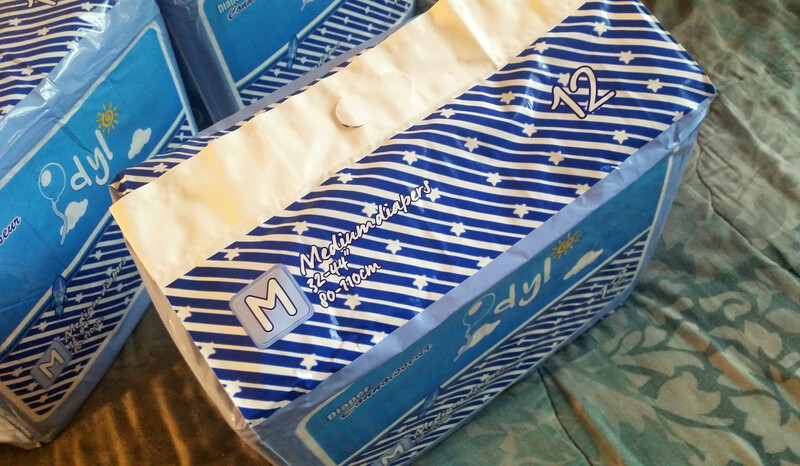 12/10/2015 (Update 4): The DC Idyl diapers are now in stock and available for purchase! 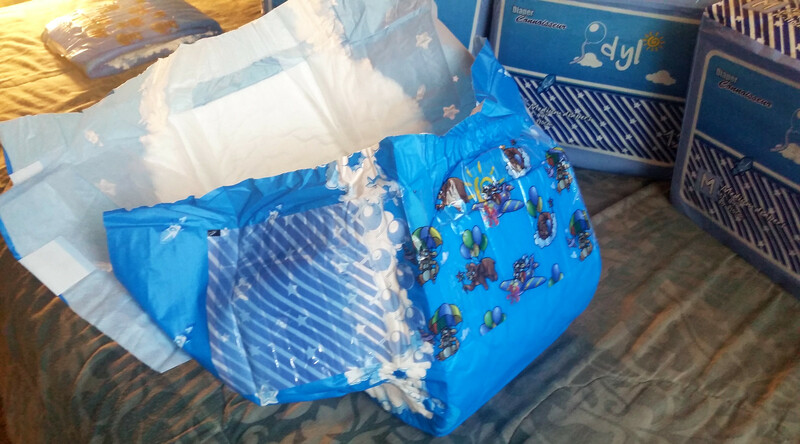 For the entire month of December, there will be a Christmas sale of 10% off all sample, bag, and case quantities! 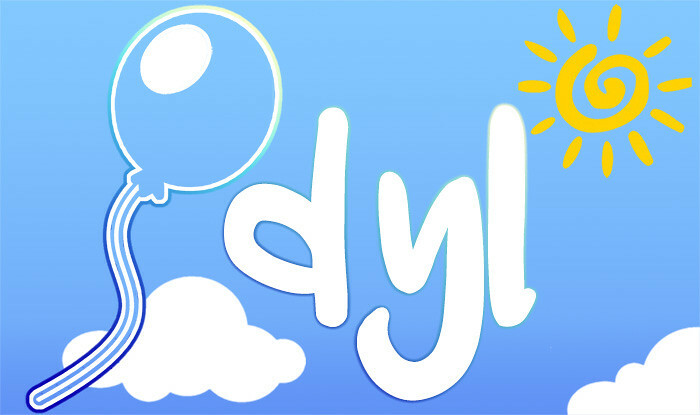 Be sure to grab some DC Idyls before the 31st ends, and Merry Christmas!! 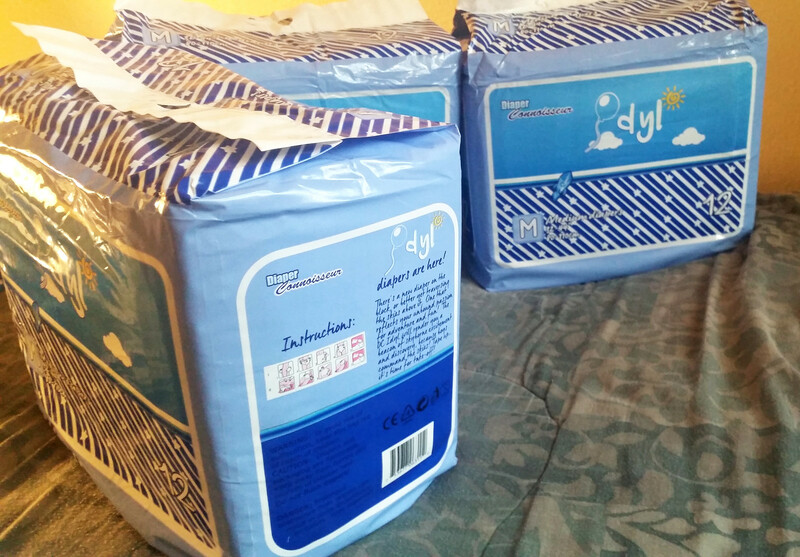 11/17/2015 (Update 2): The DC Idyl should be readily in stock very soon! They are currently awaiting customs clearance. 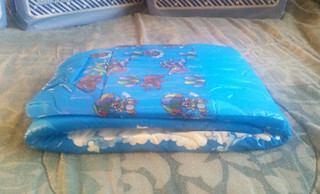 In the meantime, here is some photography of these awesome diapers! 11/3/2015 (Update 1): Hey, guys. 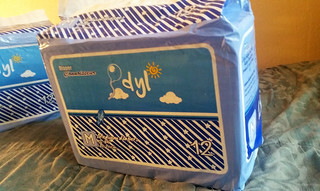 Jeremy here and I thought it was time to announce the new DC Idyl diaper that is soon to hit the shelves! 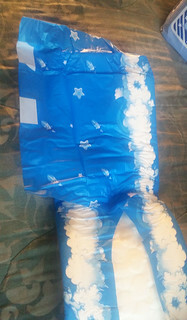 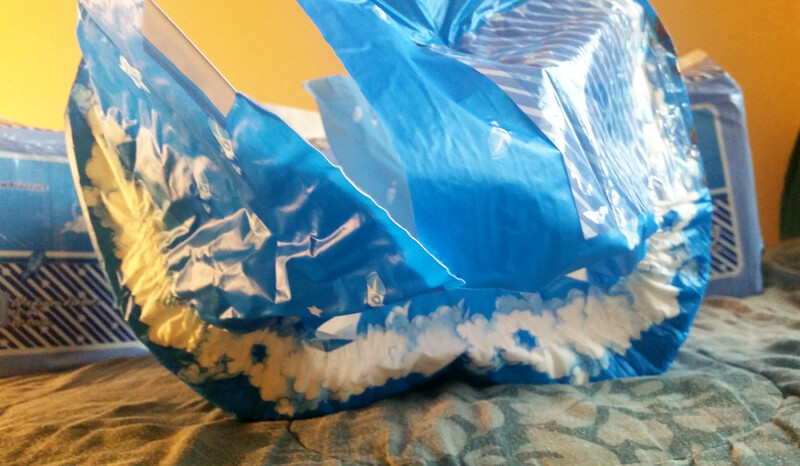 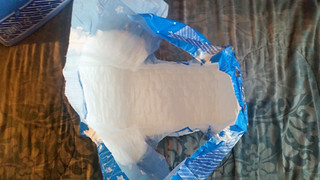 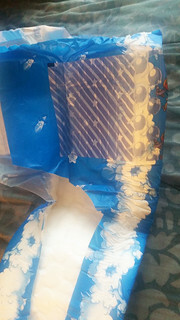 This diaper will be the boyhood equivalent to the DC Amor, featuring an all-over blue color scheme. 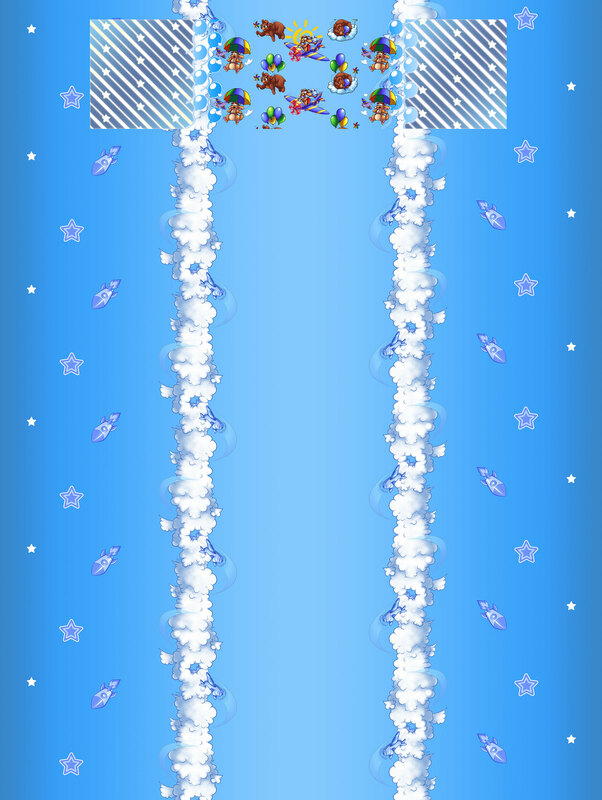 The center region has a sky-borne theme and transitions to space as you reach the wings! 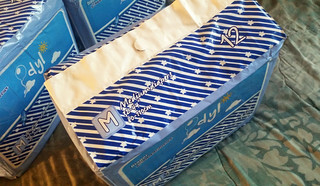 - and of course matching blue printed bags! Let me know what you guys think so far! 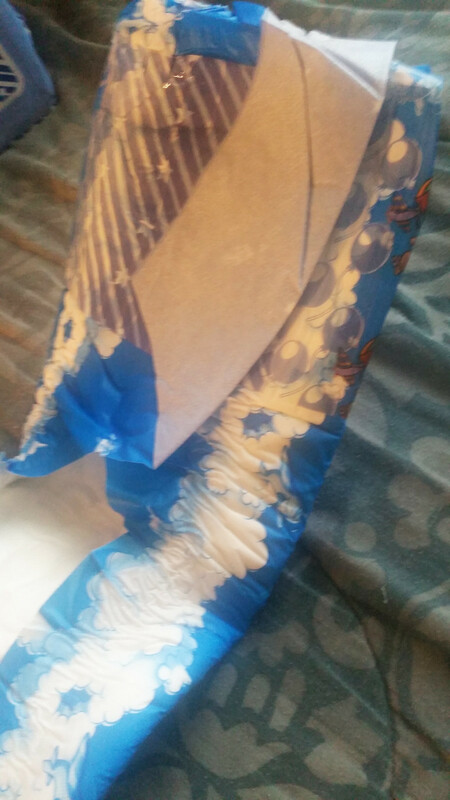 I'll follow up with some photography soon.